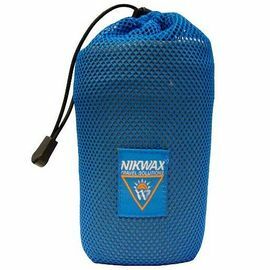 The Nikwax Travel Towel is a compact, lightweight, low-bulk and fast-drying travel towel which is both soft and comfortable to use. Despite weighing less than half the weight of an equivalent size cotton towel, the Nikwax travel towel will dry twice as fast, making it the perfect piece of kit for lightweight camping, trekking, expeditions, holidays and adventures. 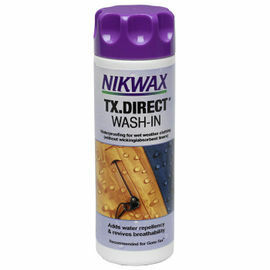 Nikwax Travel Towel - Trek Size is rated 5/5 based on 4 customer reviews. 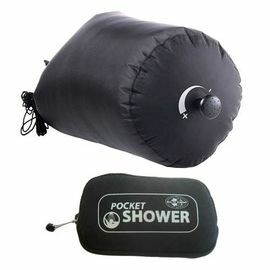 My previous trekking towels seem to pack heavy, but this one is compact and light, I like the material because it does not stick to my hands or feel uncomfortable. Ordered before 2 pm and delivered in the following morning. Superb service thanks. We go everywhere together, this towel is a trusted ally. 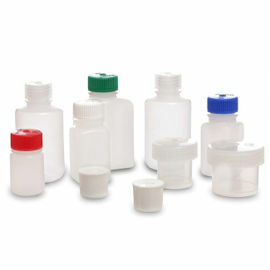 Drys so fast and packs so small. A tremendous piece of essential kit. Adequate, but not as great as other towels available. Have bought many so-called travel towels from high street shops over the years, but this is definitely the best. 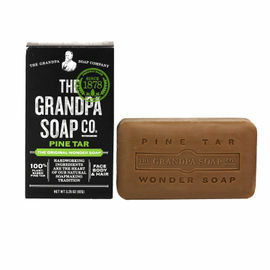 Soaks up water and dries nice and quick outdoors in the sun. 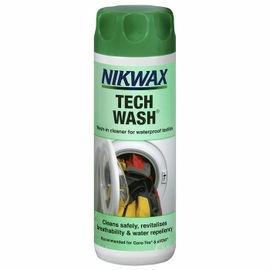 Being the Trek size it is obviously smaller than your standard bath towel, but this isnt a problem when travelling. Highly recommended.